OTTAWA, ONTARIO March 12, 2018 – Gusto Worldwide Media, production partner for Bell Media’s Gusto, is proud to announce that THE LATIN KITCHEN has won a prestigious Taste Award for Best International Program. The Latin Kitchen also received an award for Best Ethnic Lifestyle and Documentary (Black/Latino/Asian) in the Special Achievement and Honoree category. The remaining General Category nominees, for which two Gusto Worldwide Media original series have been nominated in two categories, will be announced at The Taste Awards ceremony on April 9th. 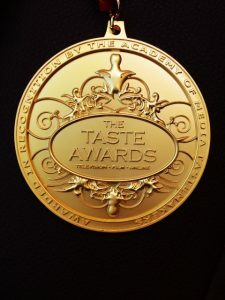 A full list of pre-announced winners and Special Achievement and Honoree Award Winners is available at www.thetasteawards.com. 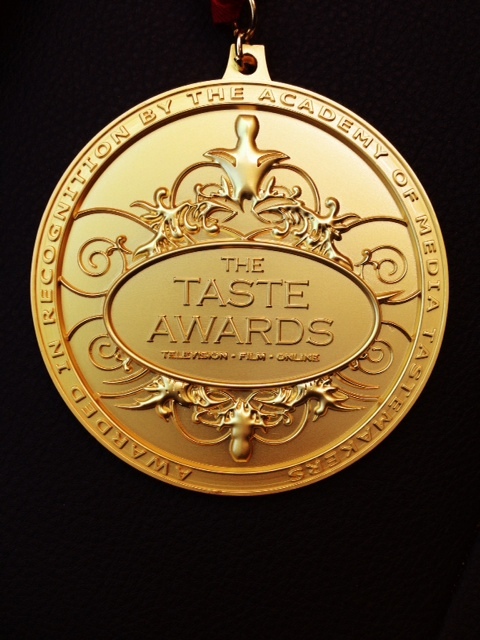 In its 9th year, The Taste Awards celebrate the year’s best in food, fashion, home, and lifestyle programming, recognizing and acknowledging outstanding excellence on television, in film, in online video, and in apps, radio, podcasts, and photography. The Taste Awards will take place on April 9th, 2018 in Los Angeles, California.